Every Sunday in November from 12pm-4pm, the Lake Deck at Windmill Motel and Event Centre is opening for locals and guests. Our new Chef Jayson has designed a fresh Summer Lake Deck menu especially for this. 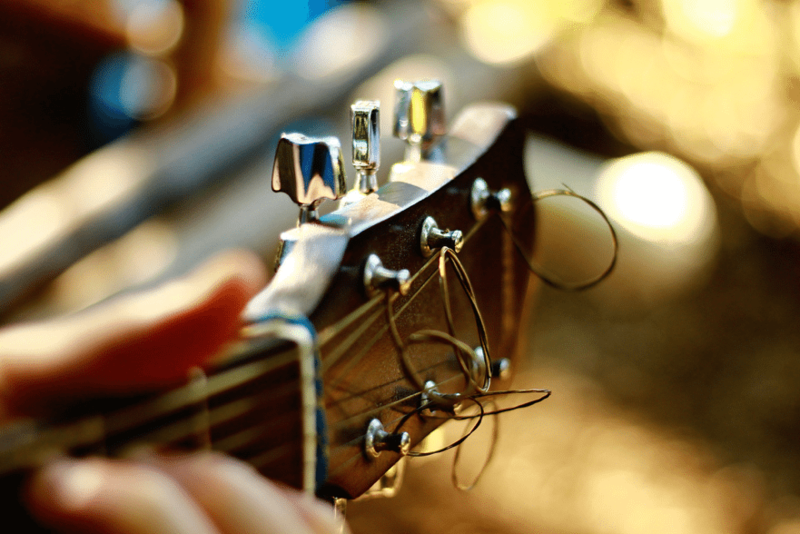 Each week will showcase a different local musician playing live laidback acoustic music while you grab a cool drink, tasty snack or early dinner. A great way to finish off a Summer weekend.